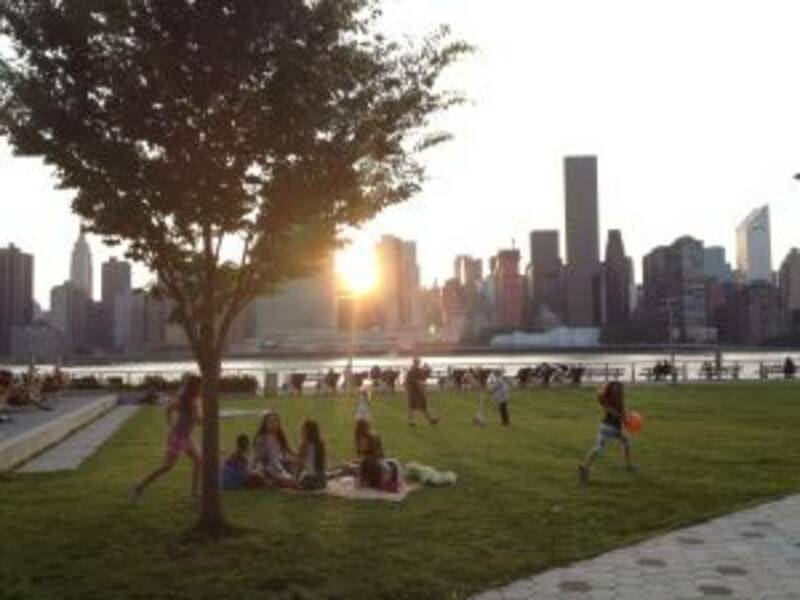 Best Deal in LIC! ** No Fee! 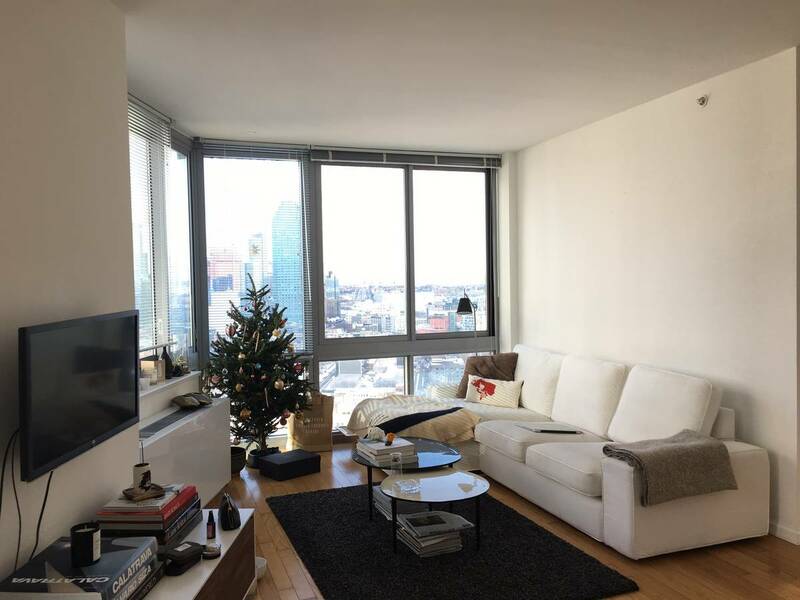 ** Amazing Luxury 1BD Corner Unit w/ Pullman Kitchen, Foyer, VERY LARGE Living/Dining Area, and Stunning PANORAMIC VIEWS onto NYC SKYLINE and Queens. This layout is rarely on the market and at this price! We love the apartment but have to move. 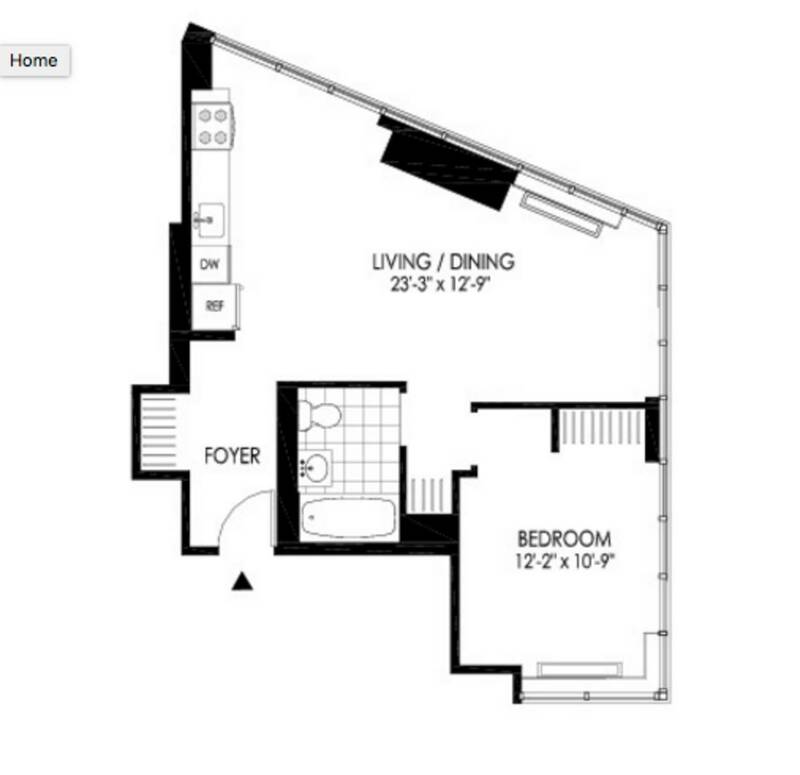 This is by far the best one-bedroom apartment in the building and probably in the neighborhood. 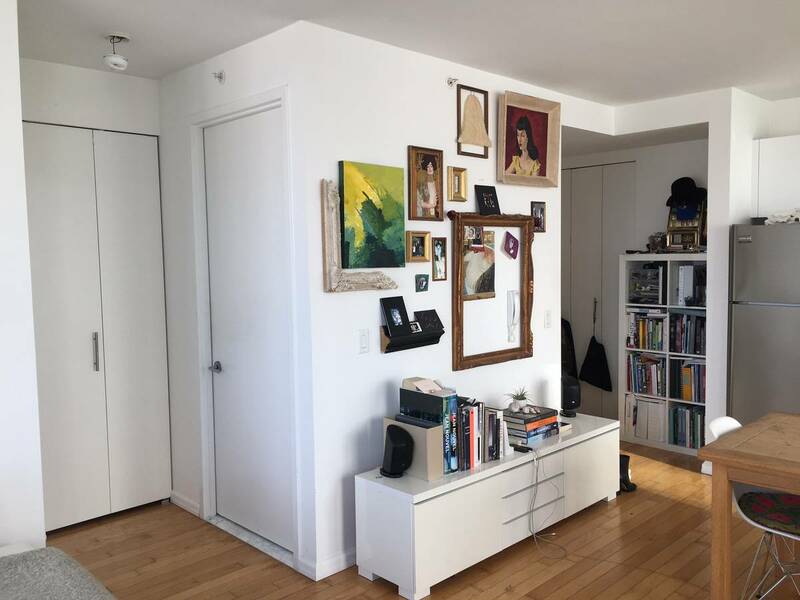 Full bathroom, full open kitchen, laundry within the building and the most BEAUTIFUL views of Manhattan and Queens from the kitchen/ dining, living, and bedrooms with panoramic floor to ceiling windows! 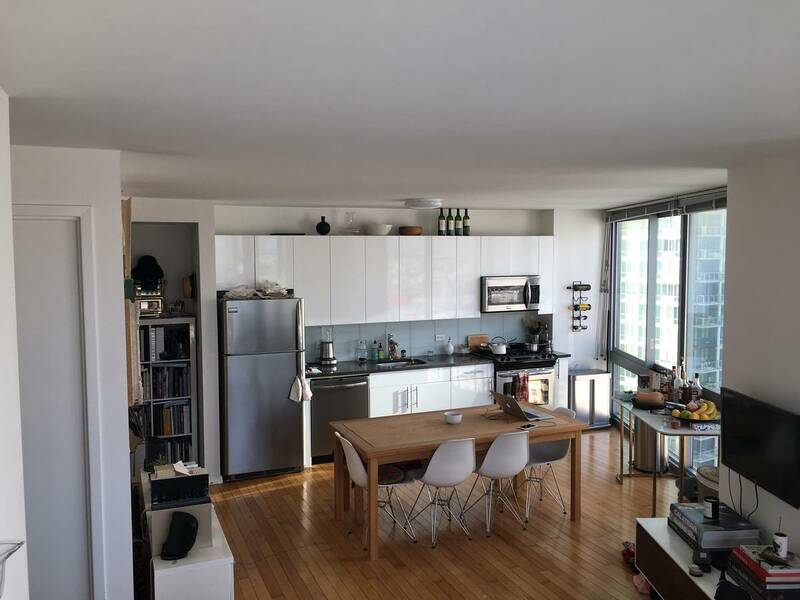 This space gets a lot of sunlight for an incredibly open loft feel. The kitchen is equipped with rich quartz countertops and stainless appliances.The large bedroom has a large build in closet for storage. More large build in starage in the foyer and between bed and bathroom.Polished hardwood floors throughout. The building offers DOORMAN SERVICE with great friendly staff. Its amazing amenity spaces include a FULL SERVICE GYM, club room, and ROOFTOP patio with gardens and landscaped terraces, including 2 TENNIS COURT, a VOLLEYBALL COURT, reflecting POOL. Terrace and garden space are equipped with BBQs, cabanas, cozy outside seating and dining areas. Residents enjoy the convenience of a state-of-the-art fitness center and 24-hour concierge and dry-clean delivery service. LOCKED BIKE STORAGE AVAILABLE! 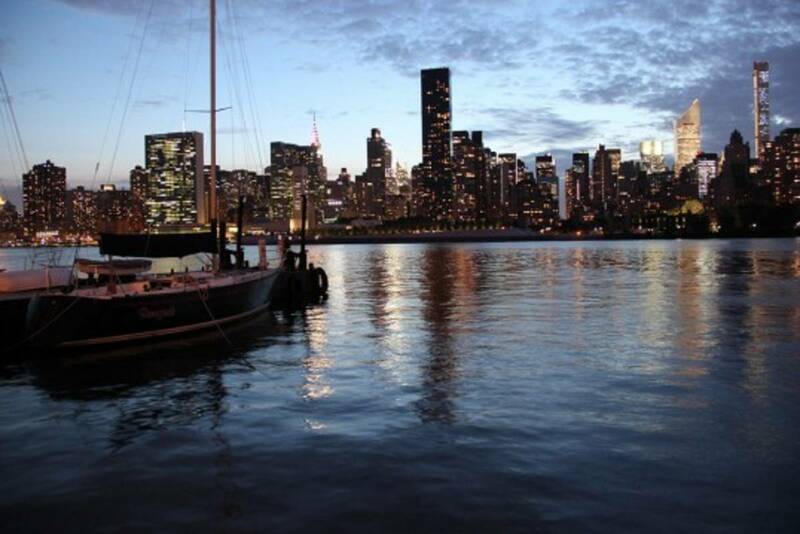 The building is right across from the waterfront, which features the one of a kind view of Manhattan along Gantry Park--- sunsets are incredible! 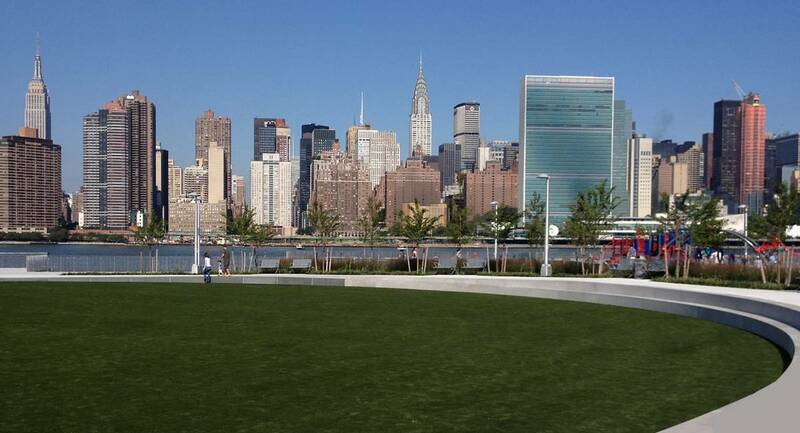 Overlooking acres of green parks and the stunning Manhattan skyline, this amazing waterfront building will please the most discerning New Yorker. 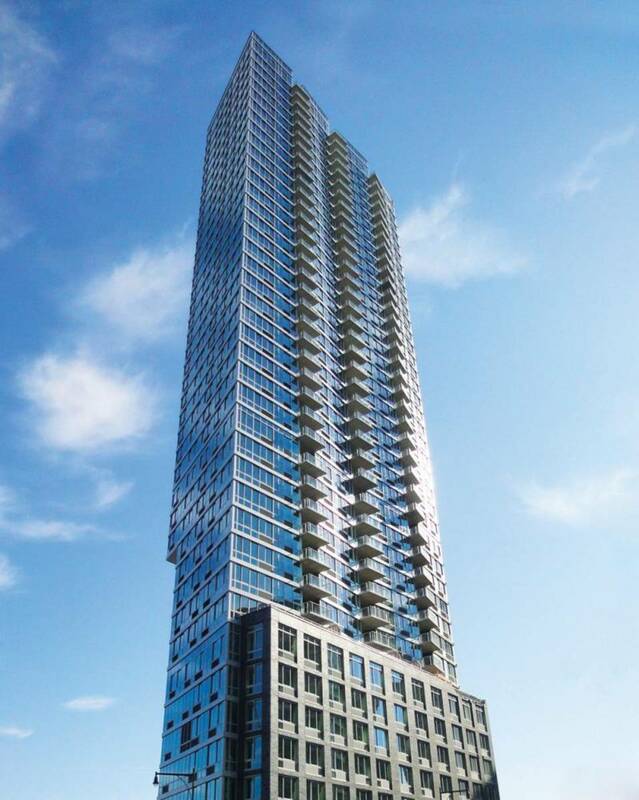 This new high-rise one-bedroom home features stone countertops, porcelain and glass tile kitchens and baths, glossy white lacquer cabinets and stylish fixtures by Grohe and Kohler. This modern tower has been designed by award-winning firm Arquitectonica to maximize the spectacular views from the apartments. 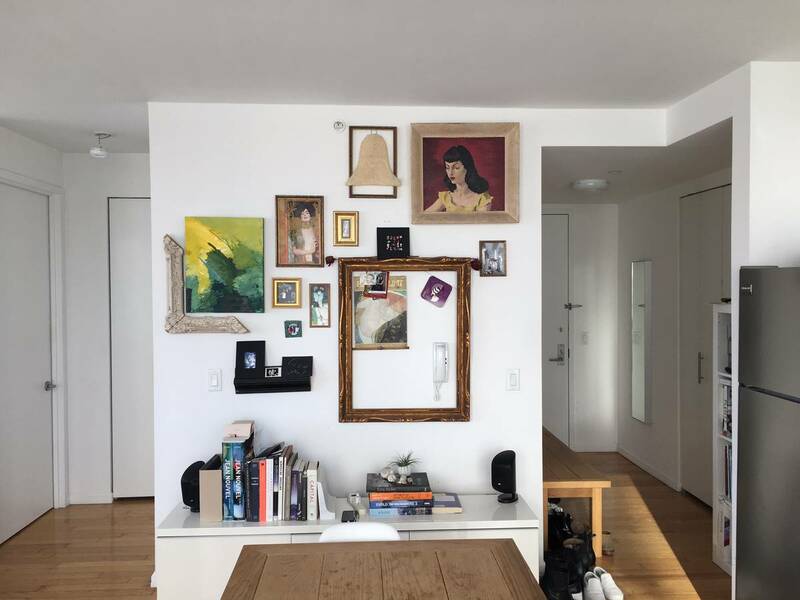 The building is a convenient four-minute subway ride away from Midtown Manhattan on the 7 train, and accessible by the 7, G, E and M trains, East River Ferry and the Pulaski Bridge. 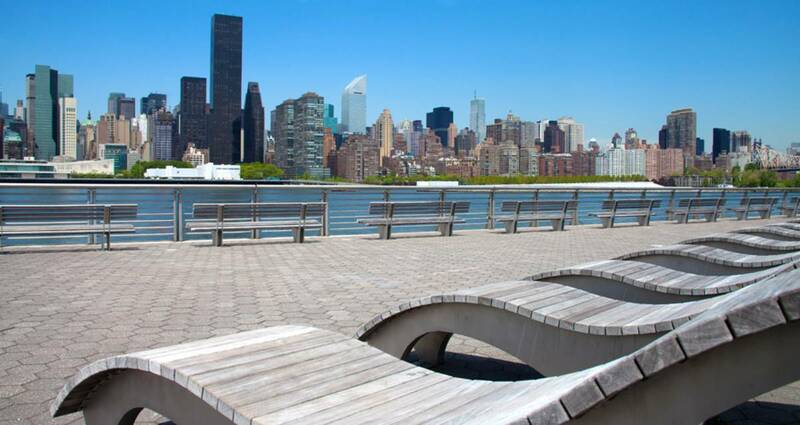 Made up of entirely new construction, this area along Center Boulevard includes 12 acres of amazing waterfront parks, a public K-8 elementary school, shops and restaurants, Food Cellar Market, Duane Reade, and MoMA PS1, all within walking distance from this beautiful waterfront building. 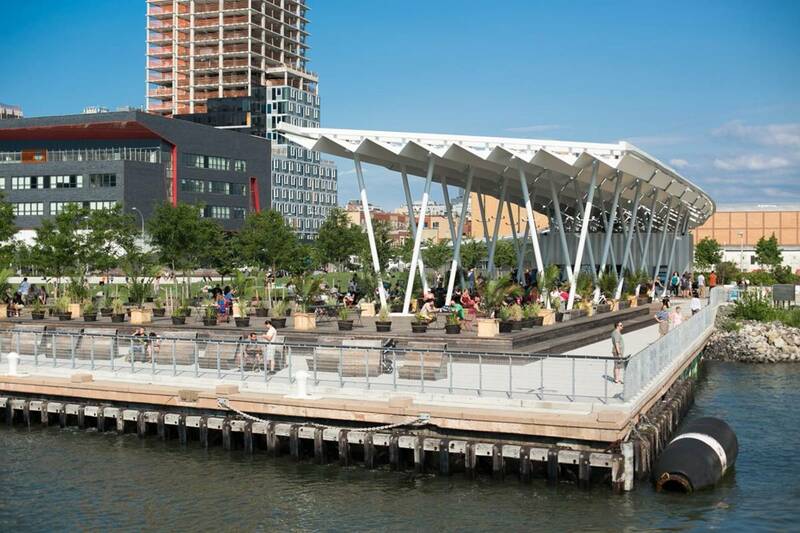 The building sets the standard for sustainable design on the new LIC waterfront. 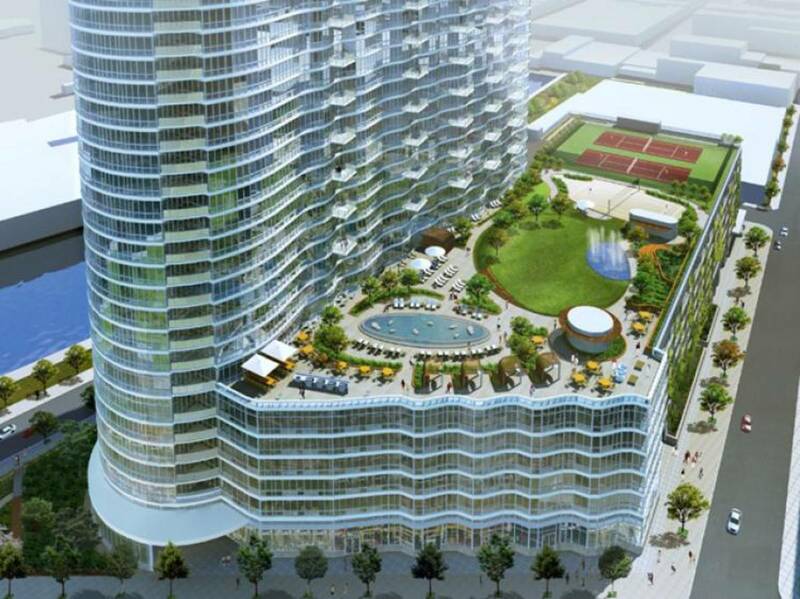 This 42-story, LEED-certified green tower aims to reduce carbon dioxide emissions by more than 4.5 million pounds. (That's the functional equivalent of planting more than 18,000 new trees!) Located next to the new PS78 public elementary school, the building features a spacious and stylish lobby and a high-tech fitness center.